This album reached number 2 on the official album charts and number 18 on the NME listing. 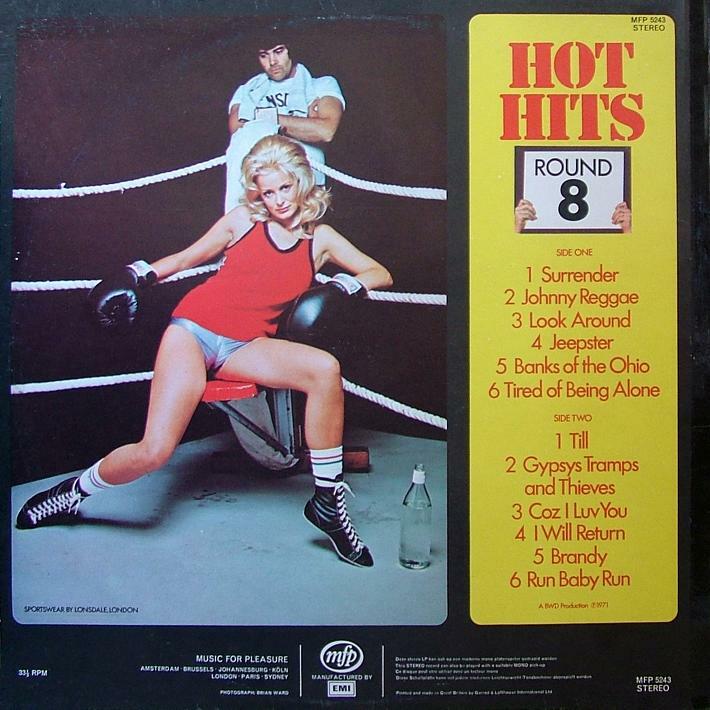 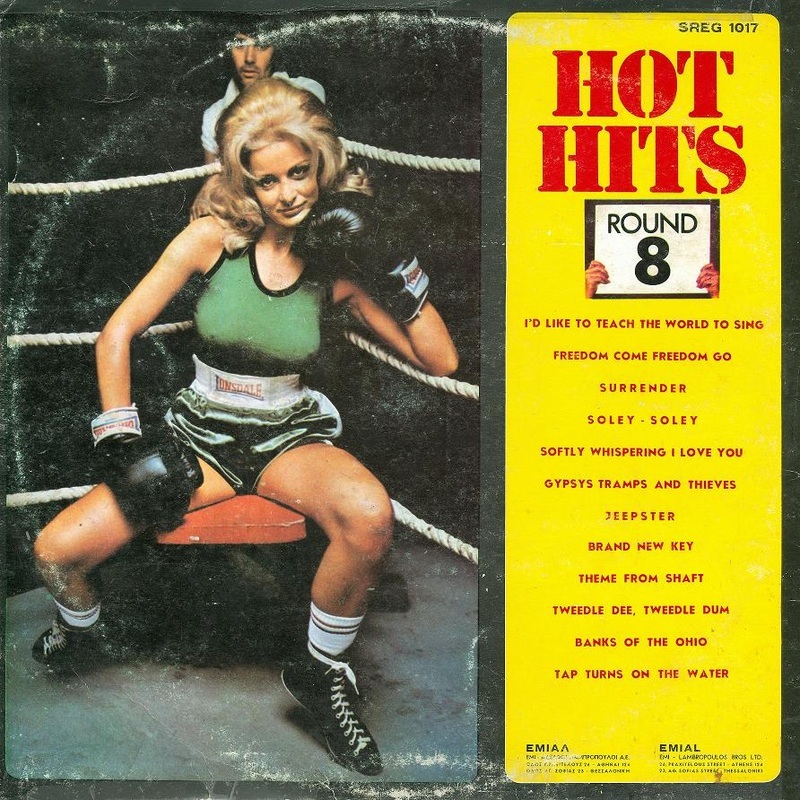 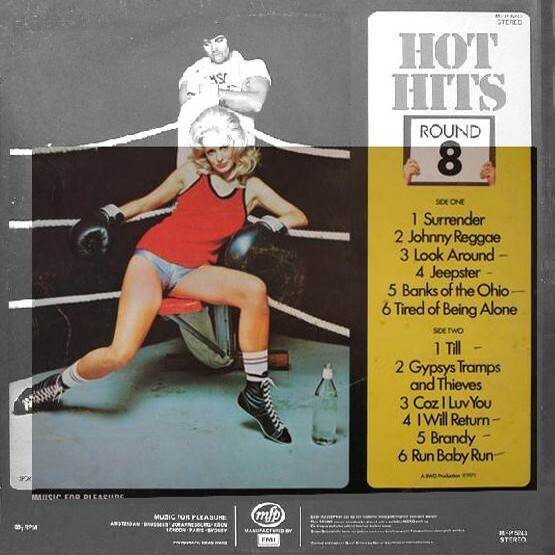 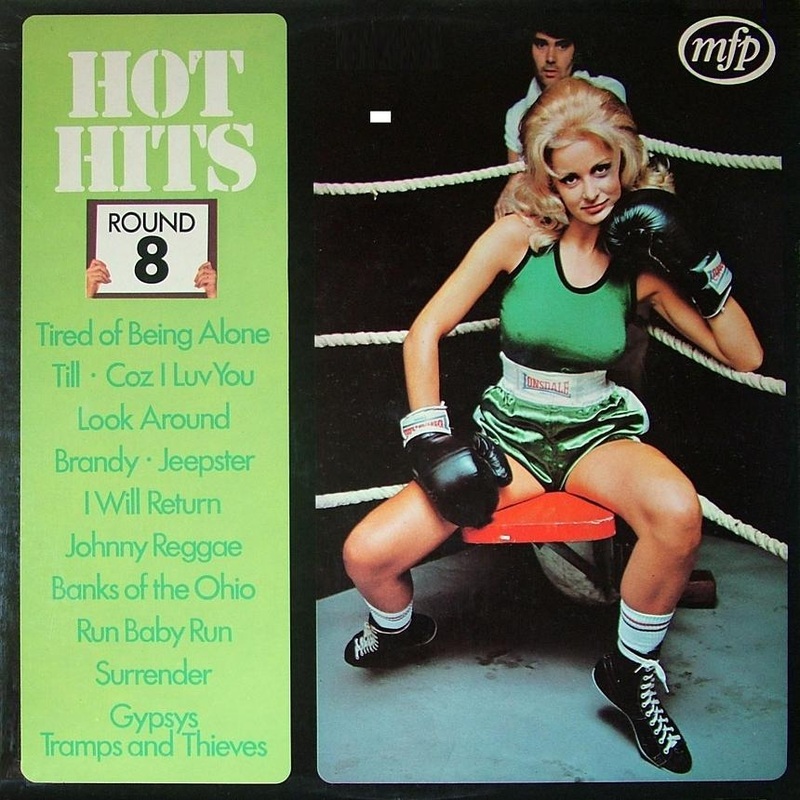 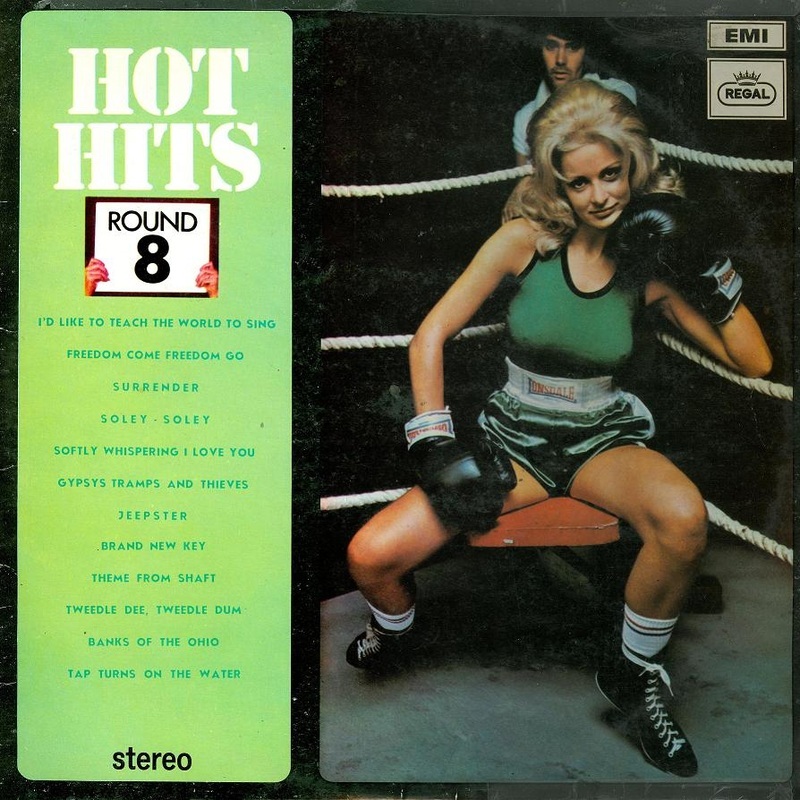 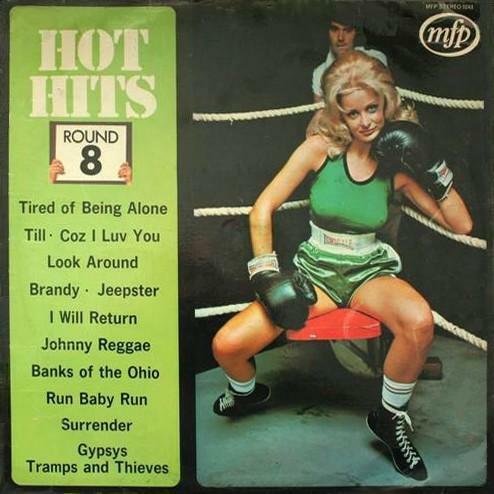 It is sometimes called "Round 8" due to the cover art. 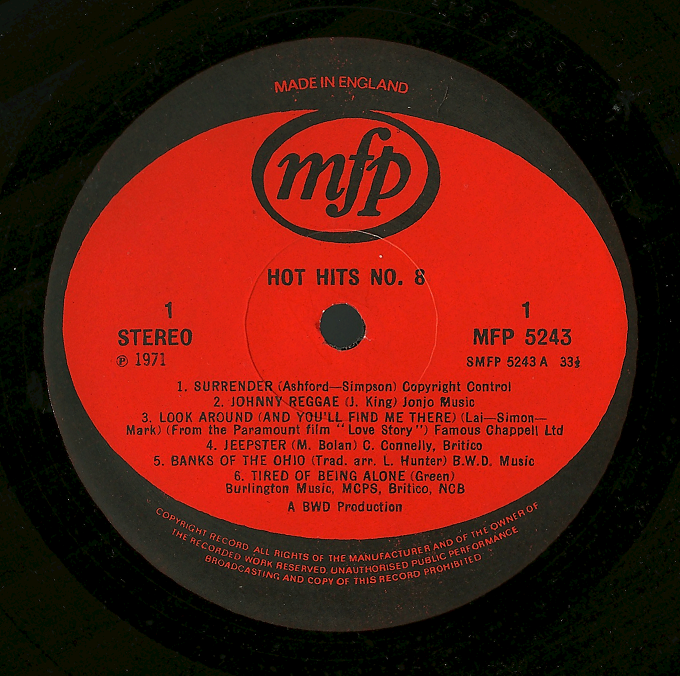 MFP issued the album in South Africa, as shown above. The cover differs from the UK one in that the tracks are given in dark text, as opposed to light green. We also have an image of part of the back cover, which we have laid over a grey copy of the UK cover. 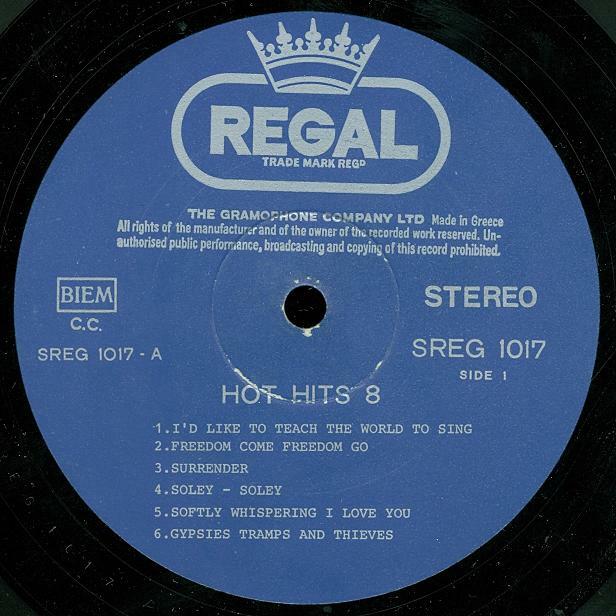 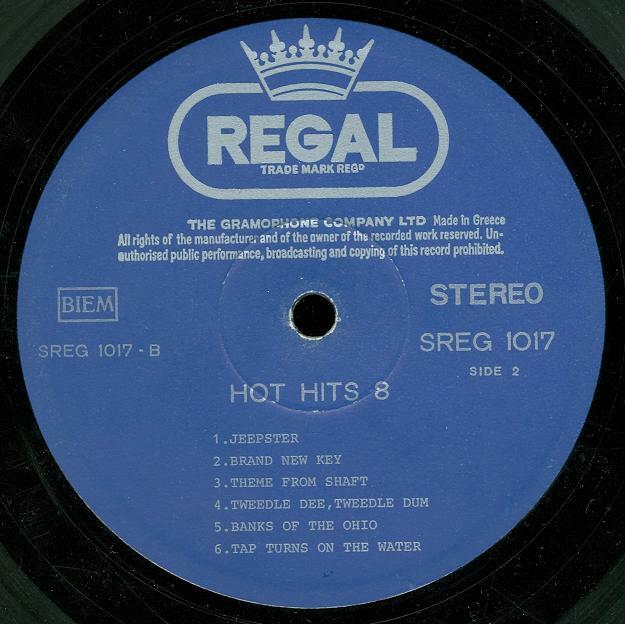 It also has the tracks in black (as opposed to red) and a tiny part of the wording "Music For Pleasure" can be seen at the bottom of the photo, which is absent from the UK sleeve.